Beginning Wednesday, Nov. 23, lift operations at Keystone Resort will move to 8:30 a.m. for skiers and riders, and the resort will kick off night operations, including night skiing and signature on-mountain dining offerings at The Outpost. An early-season A51 terrain park setup will debut on Wednesday, Nov. 23 as well, offering skiers and riders a variety of medium-sized rails and jibs at the bottom of the Last Chance trail, in addition to current terrain offerings. By Friday, Nov. 25, the resort will expand terrain to offer top-to-bottom skiing and riding to both the River Run and Mountain House base areas. At that time guests will have access to more than 2,300 vertical feet of skiing and riding via the River Run Gondola, Peru Express Lift and Montezuma Express Lift. Beginner learning areas are also available at the Kokomo Carpet and Mid-Station Carpet. 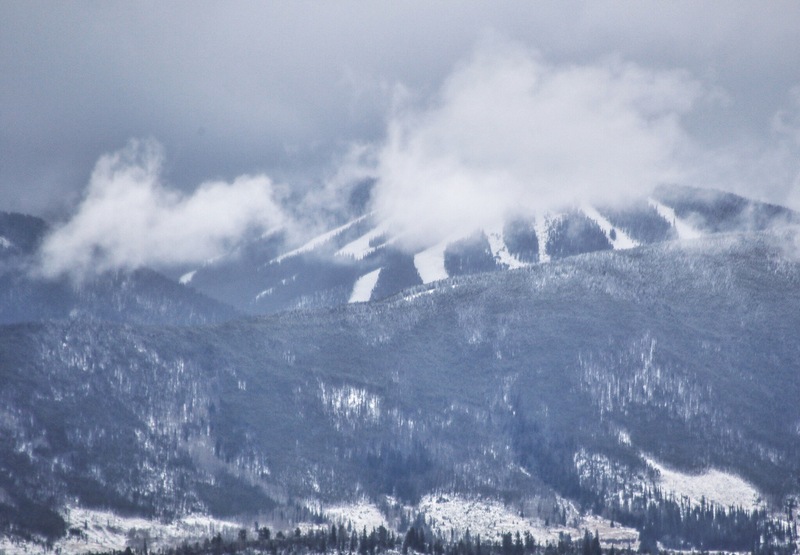 Starting Friday, beginner skiers and riders are encouraged to use Keystone’s Mountain House base area which will offer top-top-bottom skiing and riding on the resort’s green, beginner trail, Schoolmarm. Free parking, as well as new designated Family Parking, will be available at the Mountain House East lots. Skier services including lift tickets and pass sales, rentals, and food and beverage will also be available at the Mountain House base area. All Keystone Ski & Ride School lessons will continue to be offered out of the River Run location at this time, with lessons available for all ability levels. Additionally, signature restaurants, Kidtopia, scenic and dinner wagon rides, ice skating and night skiing all begin Thanksgiving weekend. Thanksgiving kicks-off the festive holiday offerings at Keystone, meaning families have flexibility surrounding a visit without missing any of the fun opportunities – like meeting Santa of course. The best part of all, families can take advantage of Keystone’s industry-leading Kids Ski Free program throughout the holidays.